Again, the weekends are pretty chill, which actually makes eating strictly a bit harder. I need routine to flourish. Even if I lived on a deserted island, I would create routine at some point to keep sane. Part of the weekend routine is access to foods that I don’t when at the office. It’s the battle of the point of purchase. Since home has other mouths to feed, we have more variety. For myself at the office, I limit it to the CHOMPS Beef Sticks. For those that feel guilty about eating red meat, maybe this can give you some relief that you are providing sustainable nutrition. Just don’t combine it with the breads, chips, pasta salad, and baked potato. 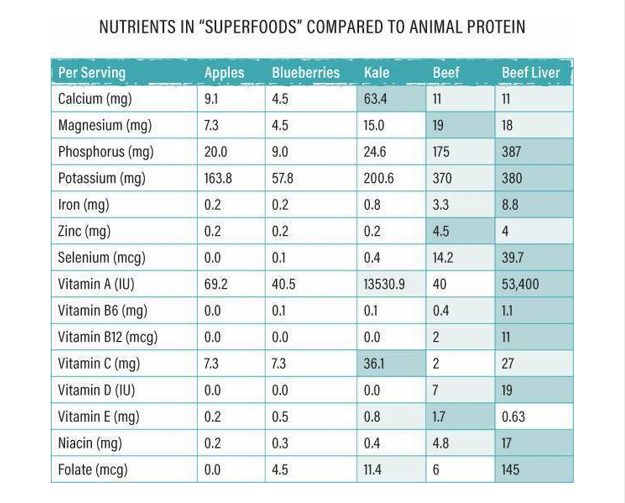 This isn’t an either/or argument of plant or animal based but permission to add beef into your regular diet. What you put as the base can work both ways.